Separator of special silicone paper allows you to measure the length of tape required, and only then remove the silicone separator for direct use. We use a framework of aluminum foil with a thickness of 30 microns, which gives our tape highest custom properties. 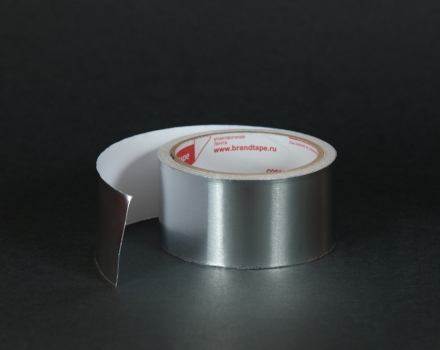 The adhesive layer is a rubber-based allows maximum adhesion. For wholesale orders in the sleeve can be a logo of your brand. 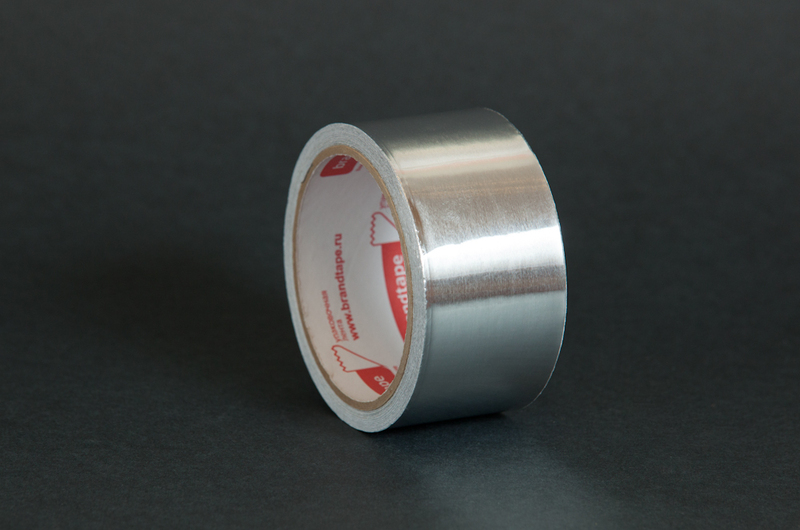 Thanks to the aluminum-based tape efficiently reflects light and heat gives protection against corrosion. 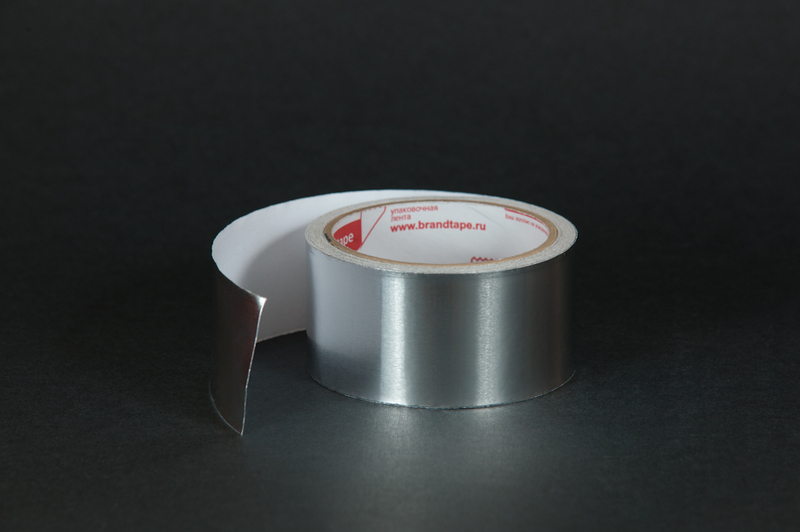 The basis of the tape and its adhesive layer allow it to maintain its properties from -20 to +80 degrees Celsius. High-quality HVAC / R insulating tape. HVAC system (an acronym from the English: Heating, Ventilation, & Air Conditioning, R - not flammable. 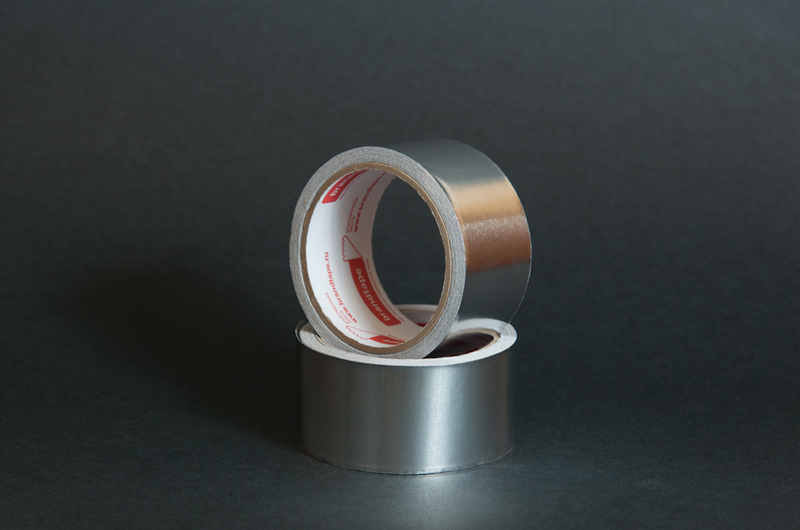 Single-sided adhesive tape consists of aluminum foil, high-quality synthetic rubber, and white silicone paper used as separator. It has excellent heat, steam and light-reflecting properties. Used for joints of vent pipes, installation of air conditioning, vapor barrier, protecting metal surfaces from corrosion, used in the manufacture of household appliances, baths and so on. Terms and conditions of storage: 12 months at a temperature of 21 ° C and 50% relative humidity, without direct sunlight. Before using industrial adhesive tape test should be performed to assess whether it is suitable for a specific area and specific conditions. It should be used on a clean and dry surface. The most suitable temperature for application to the surface: +10 ~ +40 °.